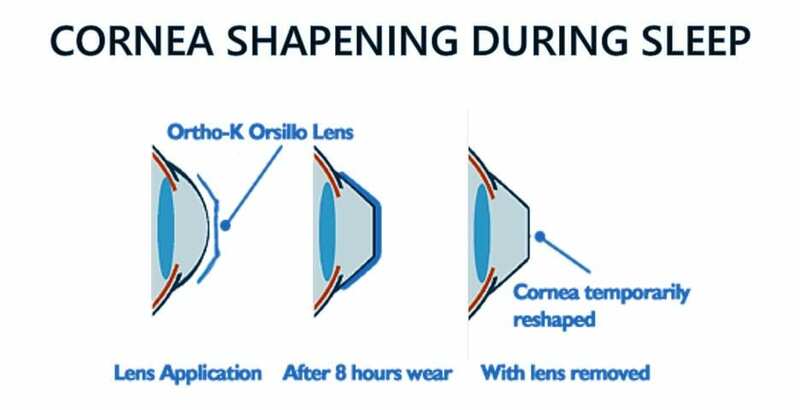 “ortho-k” and sometimes called corneal reshaping (CR), corneal refractive e therapy or even vision shaping. 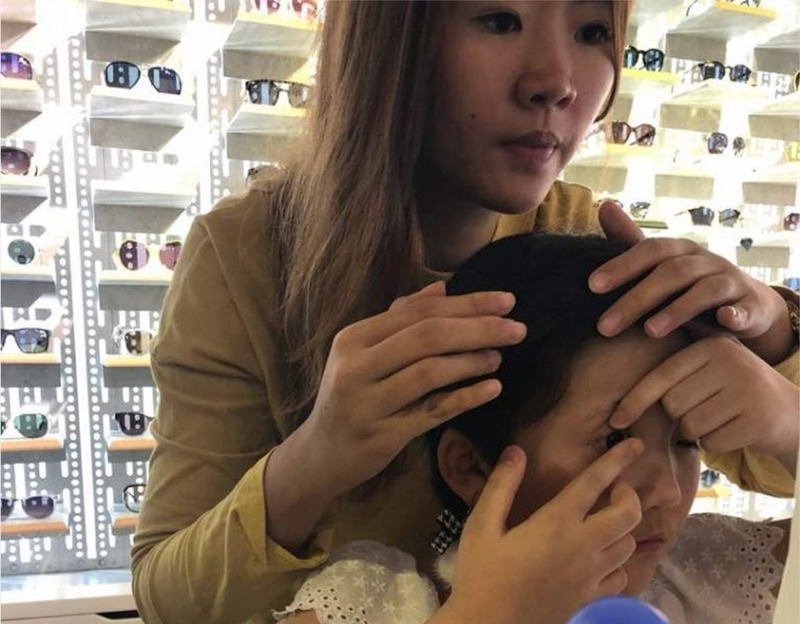 Using this technology it enables these specially designed gas permeable contact lens to be worn by children to sleep overnight. The magic works while you are asleep, these specialty lenses gently reshape the front surface of your cornea so you can see clearly the following day after you remove the lenses when you wake up. 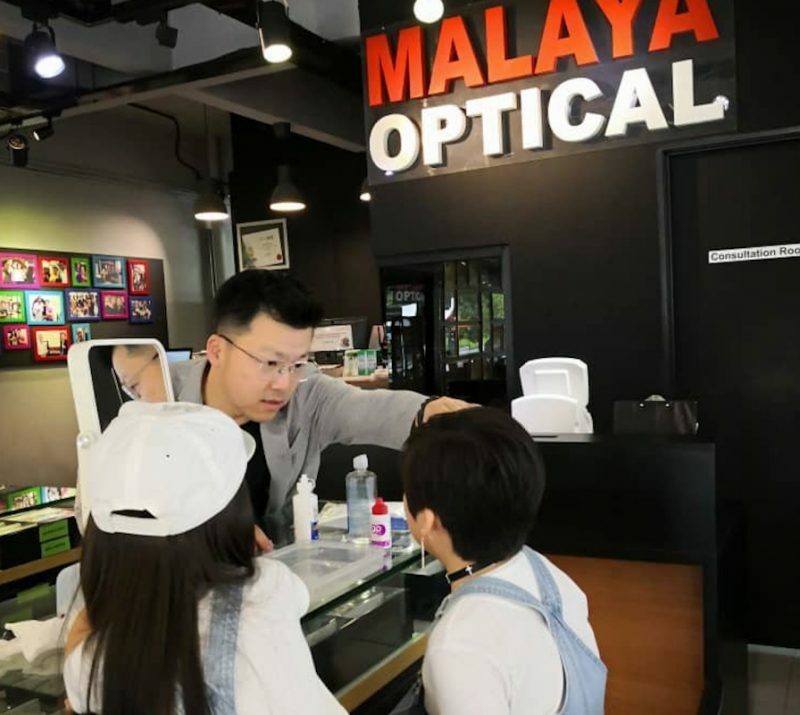 Who is a good candidate for Ortho-K lens? Children from age 8 to 12, as well as most teenagers and adults. Who is not a good candidate for Ortho-K lens? 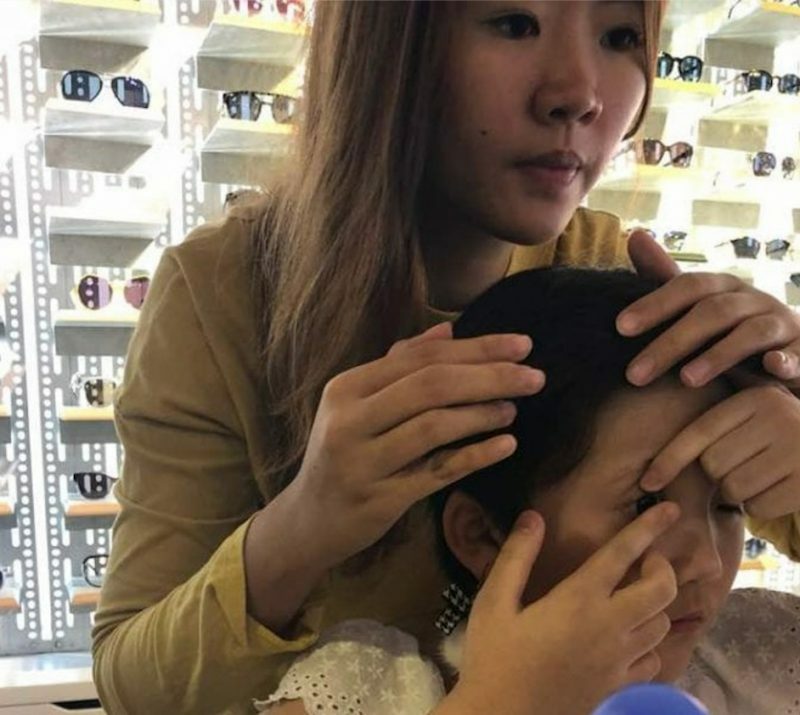 The treatment phase during ortho k lens wear is about 2 weeks, your short-sightedness is gradually reduced. Since your vision will be changing, you might need to wear disposable soft lenses during the day. Once the treatment is over, you can wear the Ortho K lenses at night only and see well during the day without any corrective lenses. 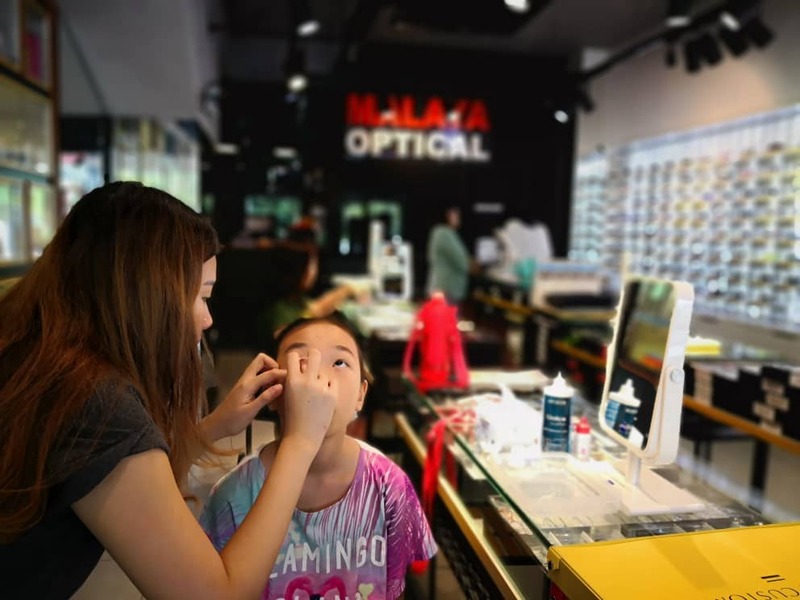 Some people need to wear their lenses only every other night, or even once or twice a week, however, to maintain the effectiveness is always best practice to wear them every night. 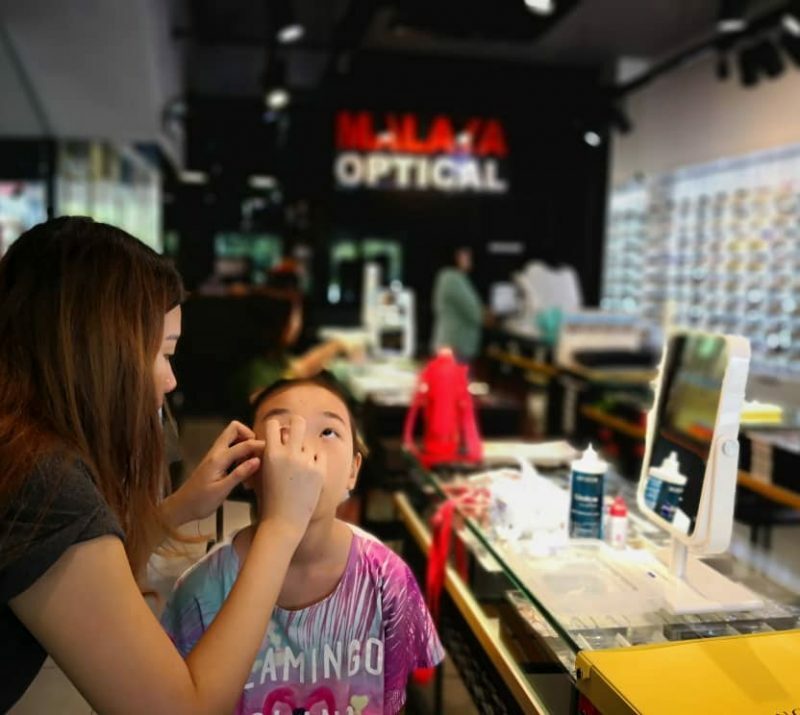 We would have scheduled appoints for you to consult your optometrists at Malaya Optical to regularly to ensure your lenses are fitting well and your eyes are healthy. 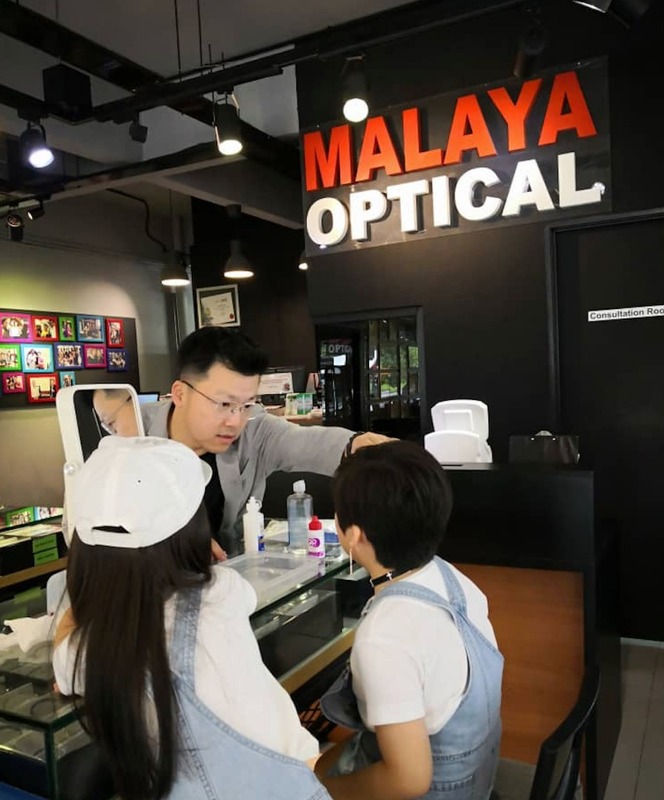 Our optometrist would provide you with a detailed step by step explanation about the Therapy Procedure and Expectation. 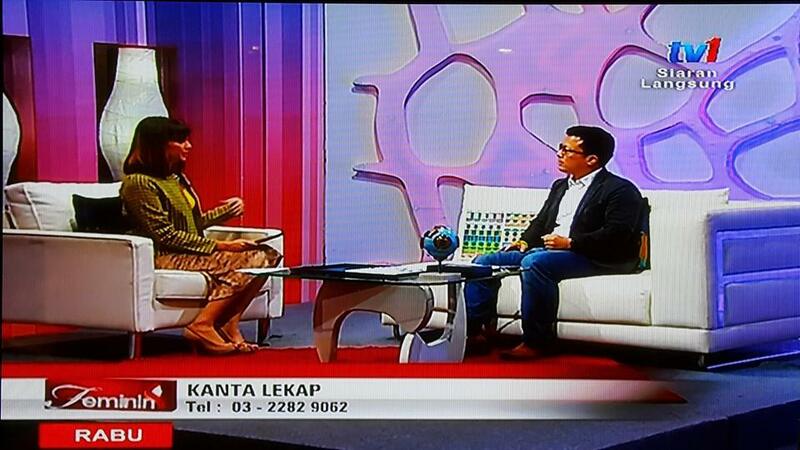 Please book an appointment with us for an initial Ortho-K briefing for free.